Jo Jones, a long term member of Unity Center of Norwalk, offers her Florida home as a vacation fundraiser. 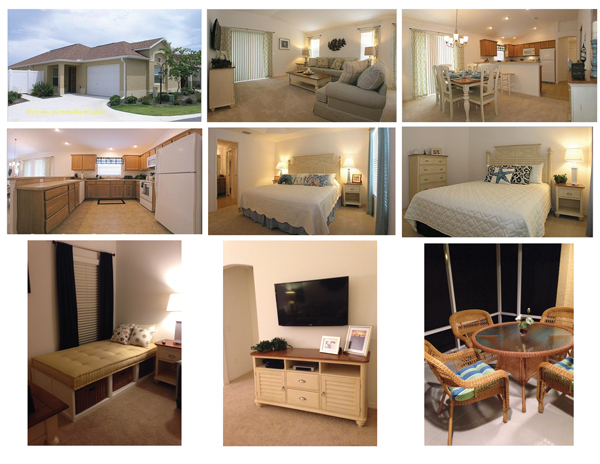 Beautiful 3 bedroom, 2 bath home located within The Villages, Florida. Everything you can ask for and more located within this 32 acre community just 1 hour and 15 minutes away from Orlando International Airport. Get to Disney in Orlando and Daytona Beach in an hour. Cost: $600 per week. $500 goes directly to support Unity Center of Norwalk. You can rent the space for 1 week at $600 and $500 will be donated to Unity Center of Norwalk. Easy access to beautiful and fun locations.